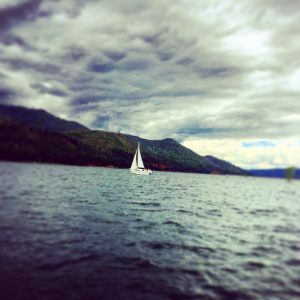 Croll Cabins are quiet, family-owned lakeside cabin rentals in the heart of the majestic San Juan Mountains. 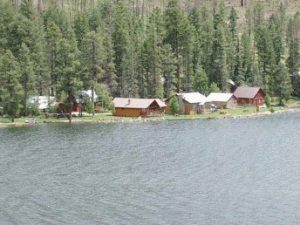 We are located on Vallecito Lake approximately 25 miles northeast of Durango in southwest Colorado and are open from mid May through September. 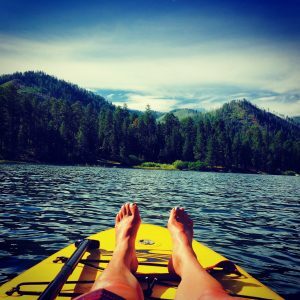 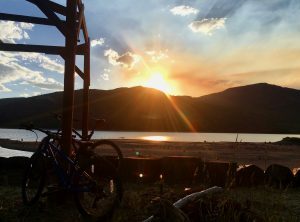 Vallecito offers great lake and stream fishing, boating, paddleboarding, and windsurfing, hiking and horseback riding or pack trips into the Weminuche Wilderness. 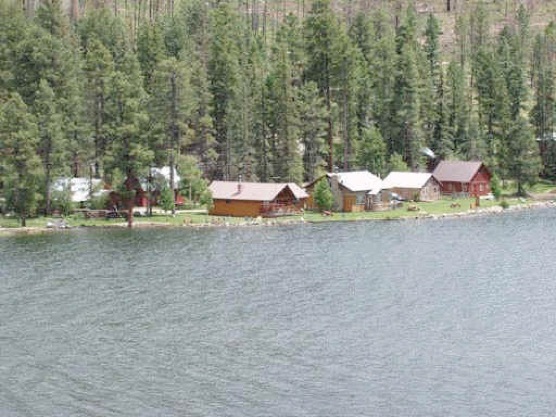 Fishing gear, grocery store, and laundromat are all within a short walk. 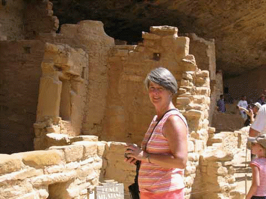 Several fine restaurants and cafes nearby offer dining out opportunities. 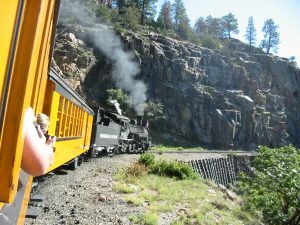 Southwest Colorado offers many vacation opportunities including: riding the Durango/Silverton Narrow Gauge Train, visiting Mesa Verde National Park, whitewater rafting, mine tours, Purgatory’s alpine slide or Inferno mountain coaster, the Ignacio Casino, Bar-D Chuckwagon dinner/show, or a Durango dinner/melodrama.